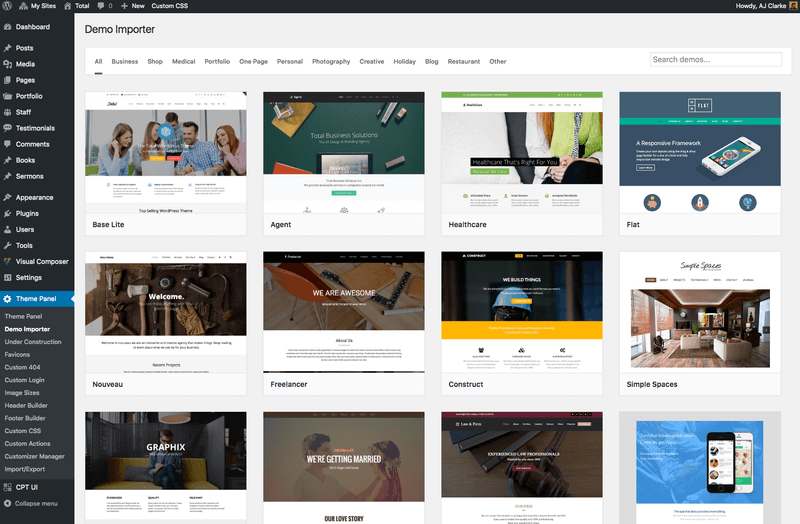 If you are looking for a flexible WordPress theme, one that has more features than any other theme out there (or so they say…), and yet comes completely un-bloated and cleanly coded, then you are in the right place. 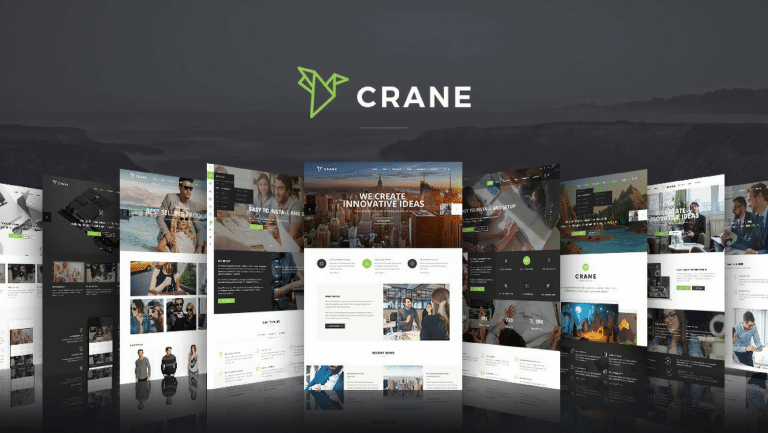 Though in the past we have seen what AJ Clark’s impressive Total Theme has to offer website owners looking for the ultimate in multipurpose themes, the truth is, there is more. Always a work in progress and aiming to please website owners that want more bang for their buck, we are here to share with you just what WPExplorer’s Total Theme has cooking this time around. Just in case you missed it before, let’s go over the basics of the Total Theme. 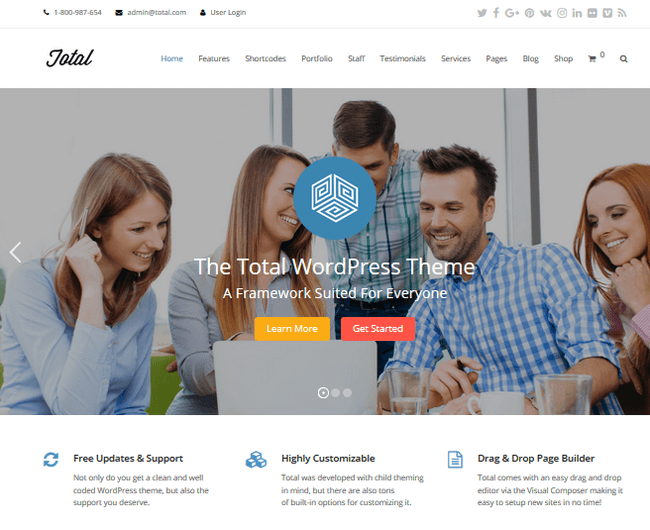 Designed as a multipurpose theme to meet any functionality or design needs a website owner could possibly have, Total Theme comes packed with wonderful features. However, in an effort to remain user-friendly and preserve your website’s resources, Total Theme also comes efficiently coded. In addition, you can easily disable any feature you don’t need to use via the built-in theme panel or a custom child theme function. But now you want to know what is actually included in your theme purchase right? You can see an exhaustive list of features here. To start using Total Theme, you first have to purchase, upload, and activate the theme on your website. After doing so, you will see a number of recommended plugins that play well with Total Theme and add to its functionality. Contact Form 7. Manage multiple contact forms on your website. Slider Revolution. Display images in a slider, carousel, hero scene, or entire front page. WPBakery Visual Composer. Easily build pages using the intuitive drag & drop functionality. Templatera. Manage Visual Composer templates with this add-on. I am pleased to announce that one of the most recent feature additions to the Total Theme is the built-in demo importer. 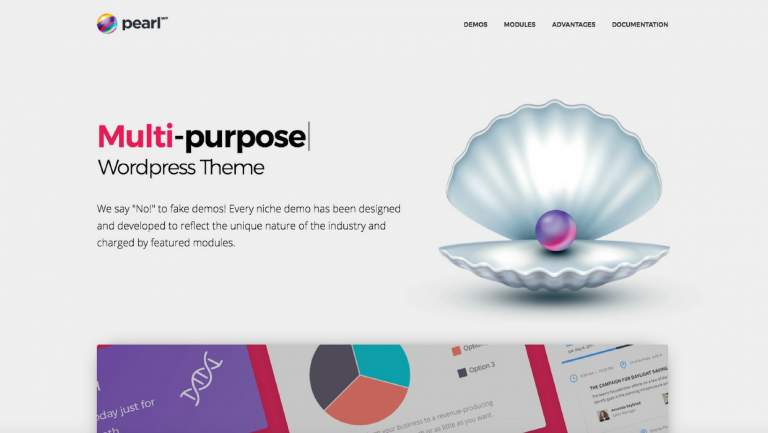 Rather than having to import one of the many available demos provided for inspiration and quick website set up manually, you can now utilize the demo importer found in the Theme Panel of Total Theme. 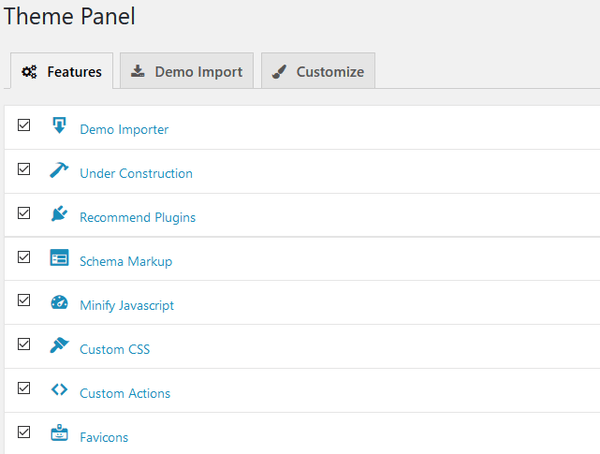 Start by navigating to Theme Panel > Demo Importer in your WordPress dashboard. From here, preview any of the available demo options before activating one on your website. Once you have chosen which demo you like, simply click on it. A popup screen will display informing you that in order for your website to look exactly like the demo you have chosen, you should upload the demo onto a clean installation to prevent conflict. It also recommends a plugin that will provide you a clean install. You will then see another popup screen after selecting Next where you designate which content to import into the demo. Next, simply click on Confirm Import and the demo content will install onto your website. Total Theme has a unique Theme Panel in that it not only provides easy access to useful things such as the Demo Importer and Header/Footer Builders, but within the Theme Panel you can again access options like the Demo Importer, as well as manage all features the theme provides, and access the Live Theme Customizer. 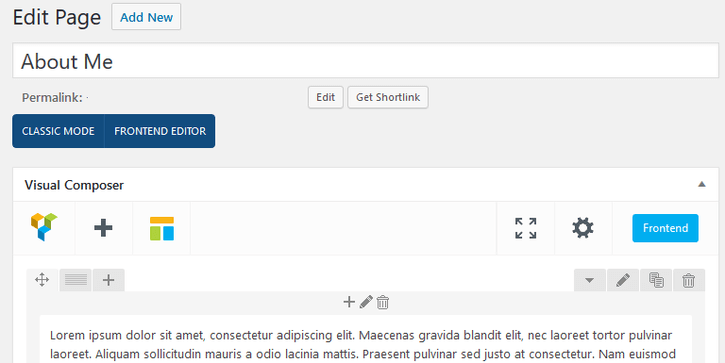 Navigate to Theme Panel > Features to toggle off any features you do not wish to have available on your website. This keeps bloat to a minimum while maintaining the multipurpose functionality Total Theme is so proud to have. Customizing the look of your website begins with navigating to Theme Panel > Customize. You will then have access to the Live Theme Customizer complete with all of Total Theme’s features. As mentioned earlier, there are tons of features included in Total Theme. However, the way the Customizer displays them is extremely organized and not overwhelming at all. Here you can customize things such as colors, device widths, typography, social icons, and even general WooCommerce styling. In the end, you simply need to follow down the line and make the appropriate changes to suit your design needs. 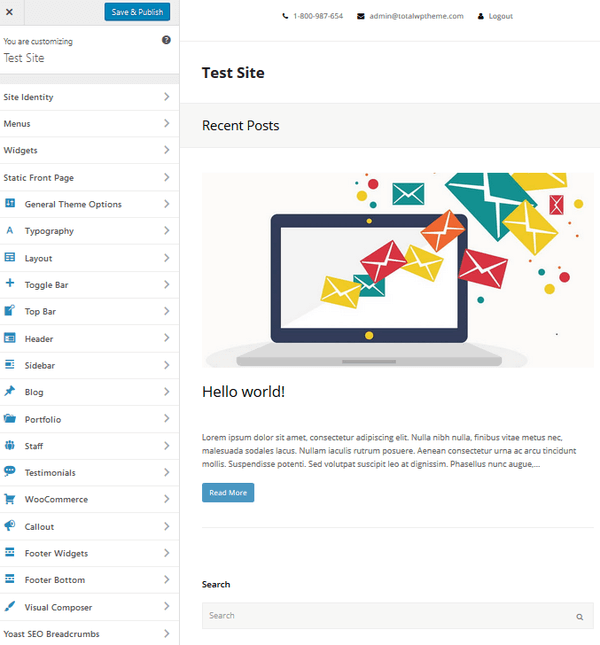 As one of the most user-friendly and popular page builders on the market, it is no wonder Total Theme includes Visual Composer in their theme package. To build a page using Visual Composer, open up a new page and select whether you would like to edit on the backend or frontend. 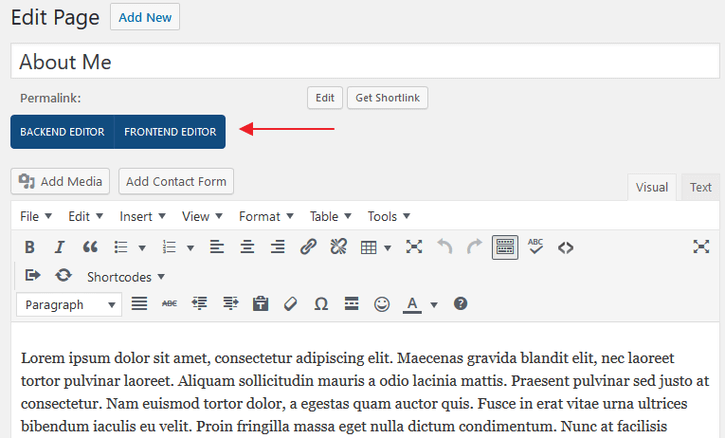 Select Backend Editor to make changes from the WordPress Visual Editor. Clicking on the “+” button will bring up the Add Element box where you can add any number of widgets and features to your page to boost its design and functionality. On the other hand, if you prefer to edit on the Frontend, simply toggle the Frontend Editor and make your changes as though working on your live website. WPExplorer does a phenomenal job of providing detailed documentation for your every need when it comes to this featured packed theme. In addition to the exhaustive list of tutorial articles, they also provide access to a large library of videos. As far as pricing is concerned, Total Theme comes in at the very reasonable price of $59. This includes any future updates as well as 6 months of premium support by the talented team at WPExplorer. In all honesty, I feel it will be difficult to find such a multipurpose theme that is so cleanly coded, organized, and easy to use. Oftentimes themes with tons of features are hard to manage and require advanced developing skills, even when coding is not necessary. Total Theme does a great job of providing everything a website owner looking for lots of design and functionality could need, with the awesome ability to scale down if need be to save on resources and keep site performance optimal. Plus, it’s not expensive at all. 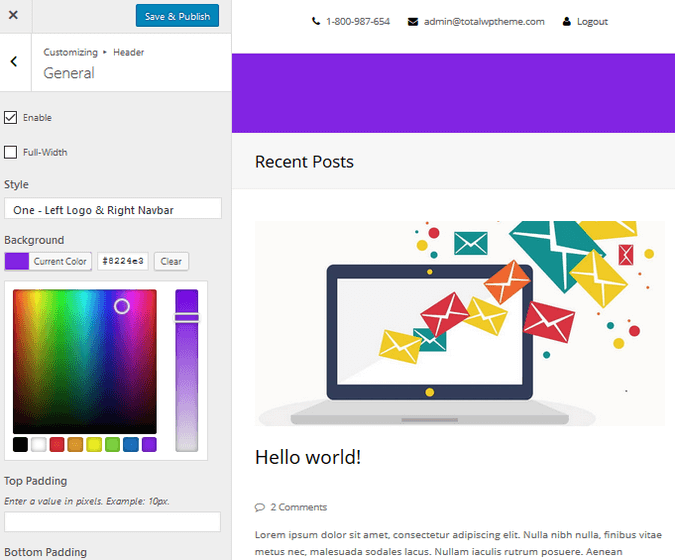 In the end, I would definitely recommend Total Theme to anyone interested in having many customization options without all the headaches of having to wade through the learning curve to take advantage of such great features. 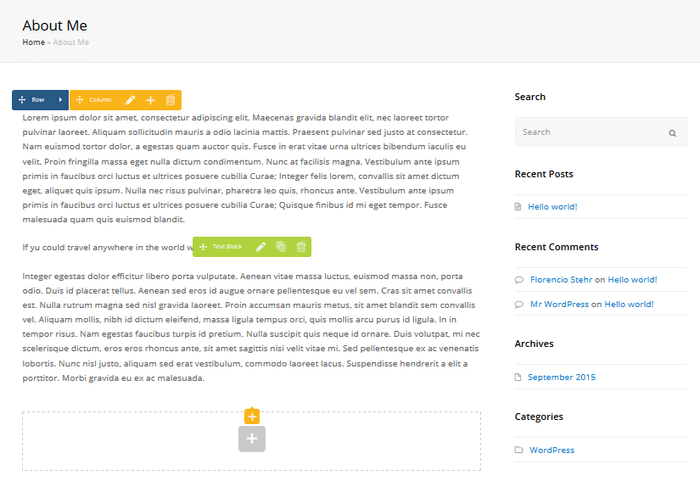 Have you ever used Total Theme on your WordPress website? I would love to hear about your experience in the comments below!